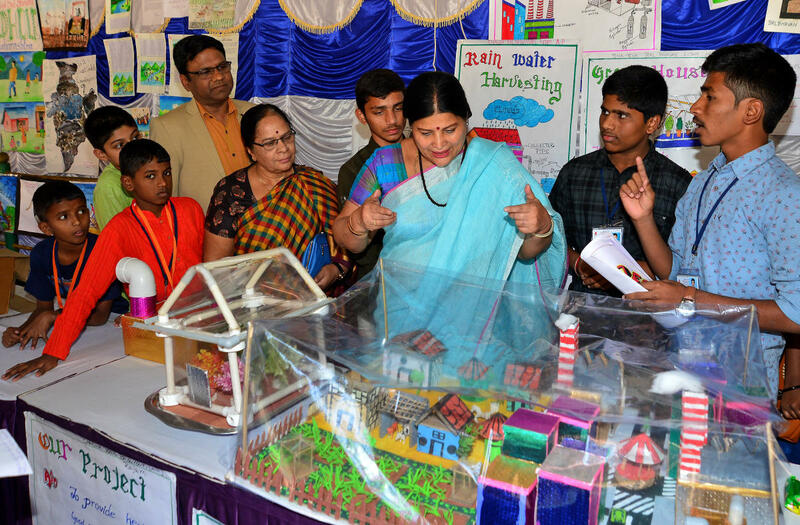 The government will set up book parks in Karkala and Bidar, said Jayamala, Minister for Women and Child Development, on Monday. Speaking at the inauguration of 27th Young Environment Camp in Bala Bhavan, the minister said: “This is the first of its kind in the country. Till now nobody has even thought of it." "Our department has requested the government to grant 10 acres of land each for the project. With this, tourism in the areas will also develop," she said. The minister also said that there was a need to build disabled friendly parks in the state. “We are developing an app, which gives information on all the Bala Bhavans in the country along with the route map. For this we need the cooperation of the National Bala Bhavan,” Jayamala added. The three-day conclave aims to create awareness on the importance of education, eradication of poverty and social injustice. The event will also include seminars and cultural programmes.